The Buffalo Philharmonic Orchestra is celebrating. Sunday night, JoAnn Falletta won her third Grammy award. BUFFALO, NY (WKBW) — The Buffalo Philharmonic Orchestra is celebrating. 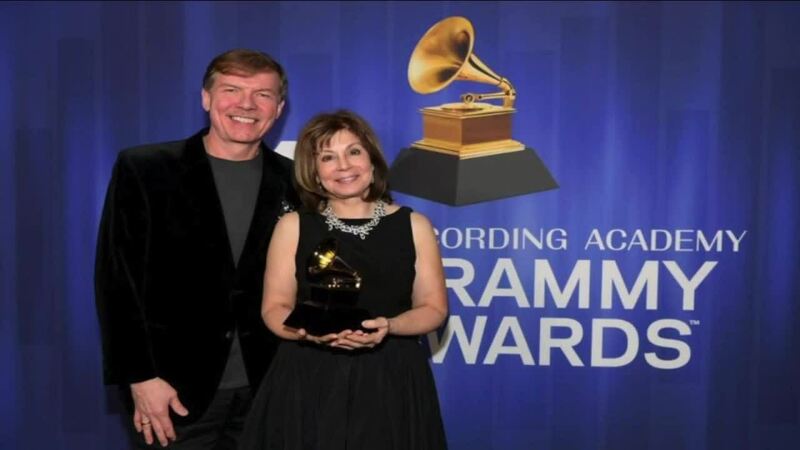 Sunday night, JoAnn Falletta won her third Grammy award. Falletta won for Best Classical Compendium. She was the conductor for the piece titled, FUCHS: PIANO CONCERTO 'SPIRITUALIST'; POEMS OF LIFE; GLACIER; RUSH. Falletta became the music director for the Buffalo Philharmonic Orchestra in 1999.